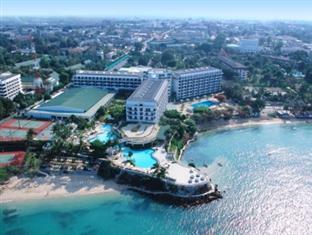 Pattaya beach resorts are located less than two hours from Bangkok and you can easily get here for a weekend break. 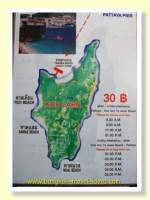 There are many convenient ways to reach Pattaya. 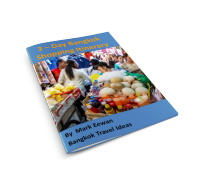 There is a regular bus to Pattaya from Bangkok Suvarnabhumi Airport or you can take a van from Victory Monument or your hotel will be able to arrange a car for you for around 2000 Baht. 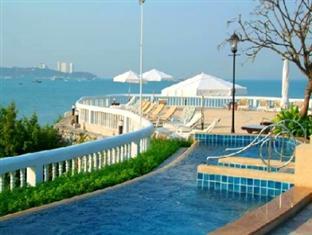 The Centara Grand Mirage Beach is located in the north of Pattaya in a place called Naklua. 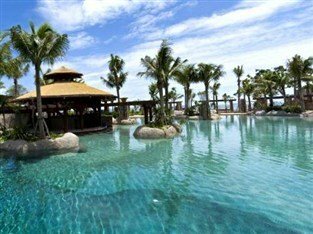 The hotel is away from the noise and traffic of Pattaya and comes with its own pools and water features that make it great for all the family but particularly great for those with small children. Relax on the beach chairs that dot the sandy beach and sip on an iced drink and look out over the Gulf of Siam as the small waves gently lap the shore. 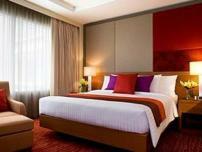 Rooms are sea facing and there are some great views over Pattaya Bay from the higher floors. You can even see Koh Lan in the distance. Located close by is the most popular and famous Temple of Truth structure. Carved solely from wood and overlooking he Gulf of Siam, this masterpiece is well worth visiting, but don't forget to take your camera if you go. 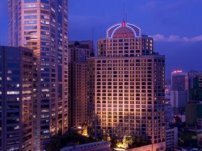 The Dusit Thani Pattaya sits off the Dolphin Circle roundabout, right at the start of Beach Road and is one of the few Pattaya hotels with direct beach access. The hotel has a mix of garden and sea view rooms. The sea view rooms overlook Pattaya Bay and as darkness unfolds the lights of Pattaya are clearly visible in the distance. A range of swimming pool options is ideal for the children, there is even a kids club, for that special time. There are many dining options available in-house or nearby. Choose to eat in the hotel at the range of restaurants or just a short walk away are local restaurants serving European breakfasts. On Beach Road there are no end of places to dine in the evening. If you like to explore, then take the side gate out of the hotel directly onto Beach Road and a 10 Baht Songthaew ride will have you in the heart of Pattaya in no time. 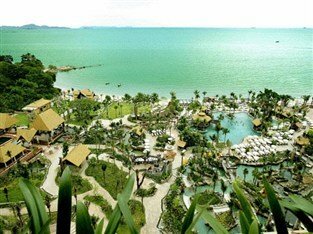 These two Pattaya beach resorts are located directly on their own stretch of beach, so if you like to be near the water but away from all the activity of Pattaya then these are two quieter options that are suitable for families.